Like a jazz musician taking a long, always unpredictable half-century solo, Altman was in constant motion, relentlessly blurring the line between life and art. 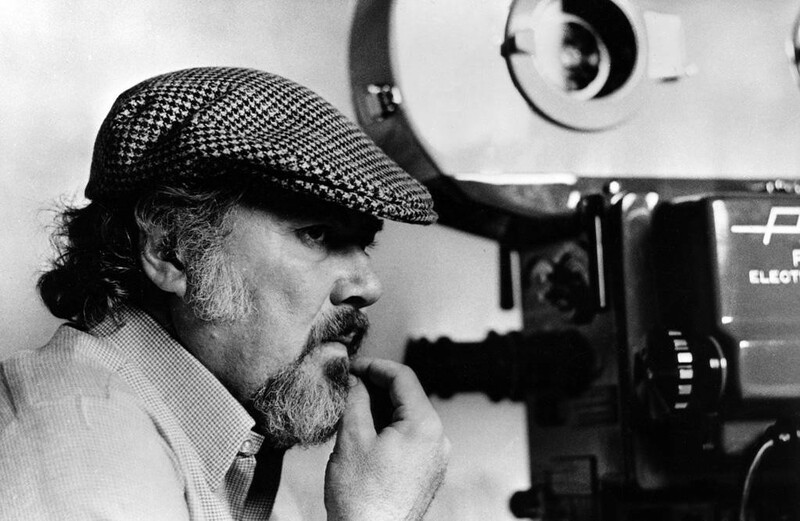 An in-depth look at the life and times of legendary filmmaker Robert Altman, author of landmark films such as M*A*S*H, The Long Goodbye, Nashville, The Player, Short Cuts, Gosford Park and many more. While refusing to bow down to Hollywood‘s conventions, or its executives, Altman‘s unique style of filmmaking won him friends and enemies, earned him world-wide praise and proved that it is possible to make truly independent films. humor, chaotic choreography, overlapping dialogue, multi-layered storylines, iconoclastic characters and an ensemble approach to imagining and crafting a film. Altman himself acts a guide through Ron Mann’s crafty cinematic portrait. Mann mixes archival footage and new interviews with Altman’s key players (Lily Tomlin, Robin Williams, Lyle Lovett, Julianne Moore, Elliott Gould, Paul Thomas Anderson, Michael Murphy, James Caan, Bruce Willis…) and family members to give unprecedented access to the Altman vault. ALTMAN is the first documentary to present the director and his work in an inspired form that echoes Altman’s own approach. A monthly program featuring an international selection of critically acclaimed arts documentaries and artists’ films. Each film is theatrically unreleased in The Netherlands and will be screened in English or with English subtitles.